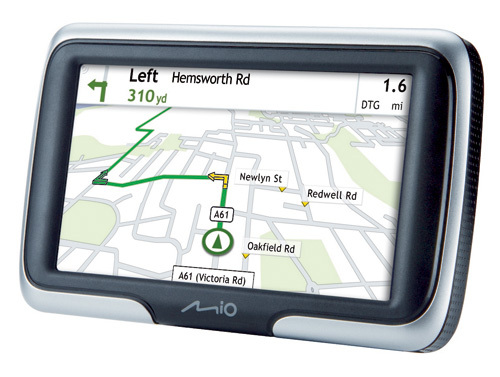 Review With an eye to entry-level ownership, Mio has added two new affordable satnavs to its range: the Navman 470 and 475. The cheaper 470 will set you back less than 100 nicker and comes with a 4.3in screen. For £110, the 475 offers access to TMC traffic data which isn't featured on the 470, the model I've had stuck to my windshield for the last week. Before we get down to brass tacks, its worth considering the value the 470 represents. TomTom's Start2, the cheapest model in its current range, carries an RRP of £120 and for that you only get a device with a 3.5in screen. 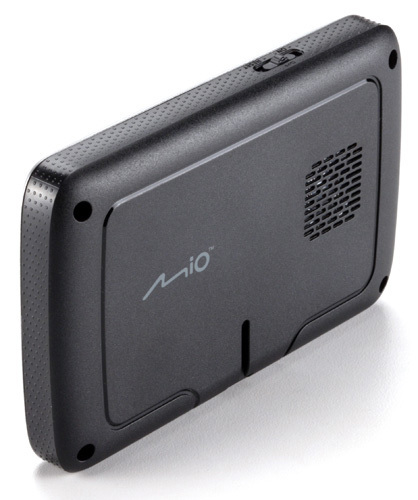 The 470 is also thinner and at 152g its one of the lightest satnavs with a screen of this size, making it easy to slip into a coat pocket or bag. A few external features of the 470 are worthy of special mention. Firstly, the windscreen mount is very compact and easy to affix. Secondly, it's extremely simple to mount and dismount the main unit from the cradle. Finally the on/off slider is much easier and faster to use than the more common press-down-and-hold type button, especially when the unit is in situ. The way in which both a TomTom and a Navman will get you from A to B is likely to be rather similar because Mio has licenced TomTom's IQ routes system. This system replaces the usual journey time calculation, based on 85 per cent of the road speed limit, with real world data culled from TomTom users. In a nutshell, it means the driving times estimates for a given route at a given time of day are based on actual road usage data, rather than on a theoretical model, which should improve the accuracy of routes calculated as being the fastest. New to the Navman is a feature called LearnMe that, over a period of time, studies your driving habits and preferences and modifies its route calculations accordingly. I didn't notice LearnMe's ways coming into play and suspect it needs far more data about a user's driving habits than I could provide it with during a week long test.